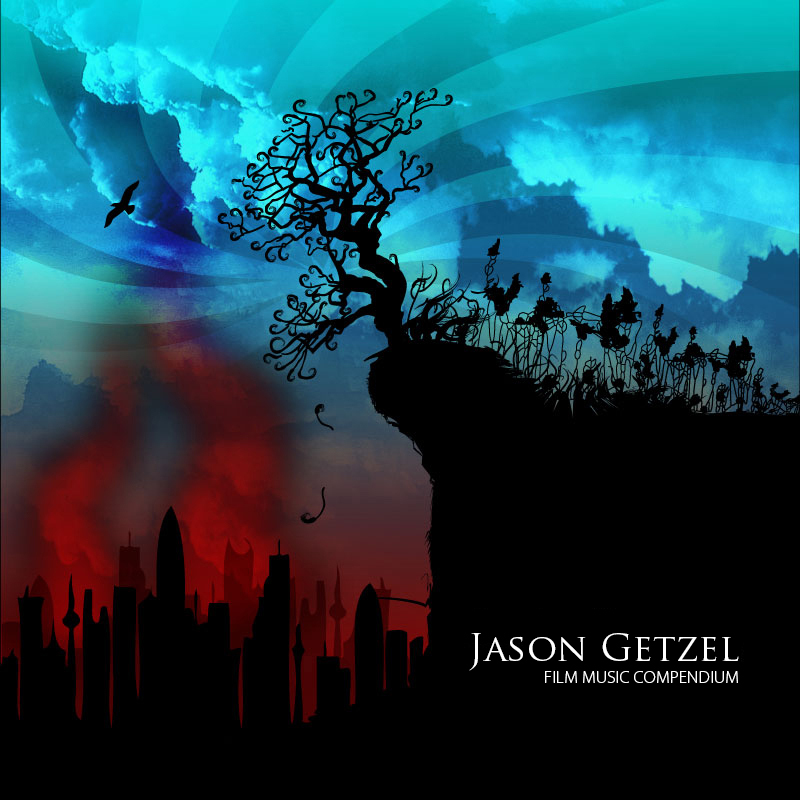 Jason wanted his album cover to reflect the duality of an industrial landscape versus nature—specifically the contrast between two such different worlds, coexisting. The contrast in warm and cool hues; the hell-like city, and the natural landscape that still remains, though it could be dying. The hot and cold. Much like the music he creates.